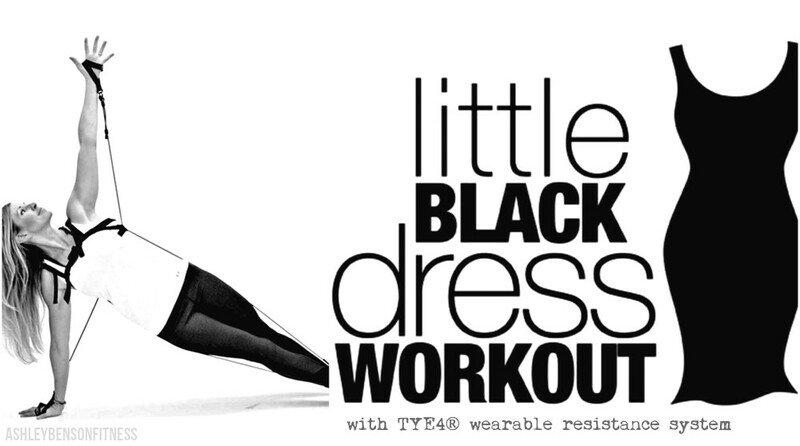 2016 is going to be an exciting year for TYE4@ wearable resistance system… New classes are popping up all over the world in a variety of locations – from YMCA facilities to elite Dance and Pilates studios to Crossfit gyms. The New York City Ballet trains in TYE4 and this past season, we had a few of the Washington Wizard NBA basketball players using TYE4 to assist with physical therapy and to keep themselves stretched and warm on the sidelines during games. This is so exciting and there is much more to come! Many more instructors are working towards their TYE4 certifications and many people will see life changing benefits from using TYE4! Interested in becoming a TYE4 coach or instructor, visit TheMethod Pilates.com for more info. It’s so fun to see how diverse this training system is. 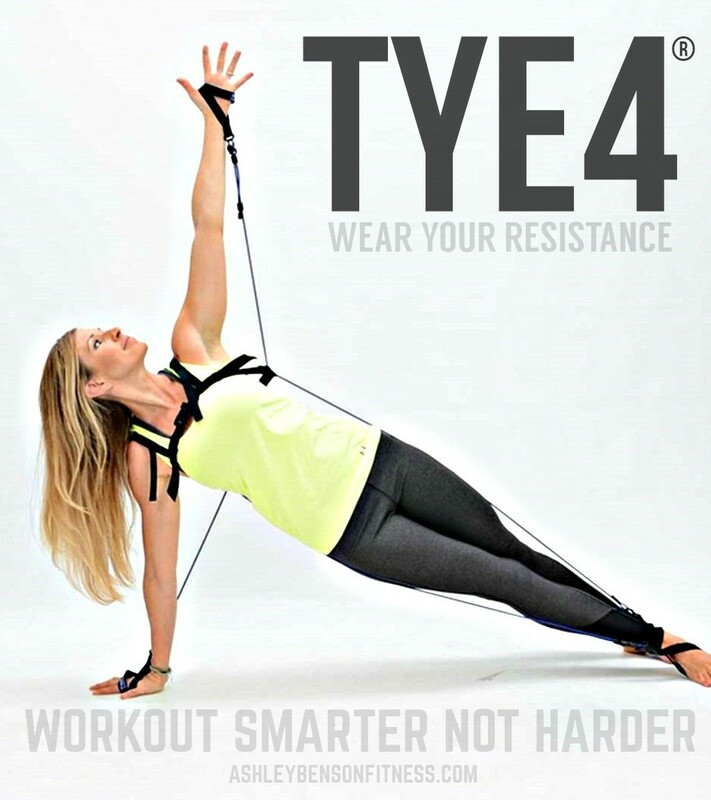 More people are using TYE4 at home to help them loose weight, build strength, gain flexibility, improve posture, develop better balance & coordination and also rehab their body (specifically ankles, knees and shoulders). It can be worn while doing your regular workout or put it on and clean your house!! Seriously, this is happening!!! Busy moms are now wearing TYE4 while they clean and cook… and they are seeing results!!! When you have it on, the muscles that line and support your spine are engaged, along with your abdominals!!!! 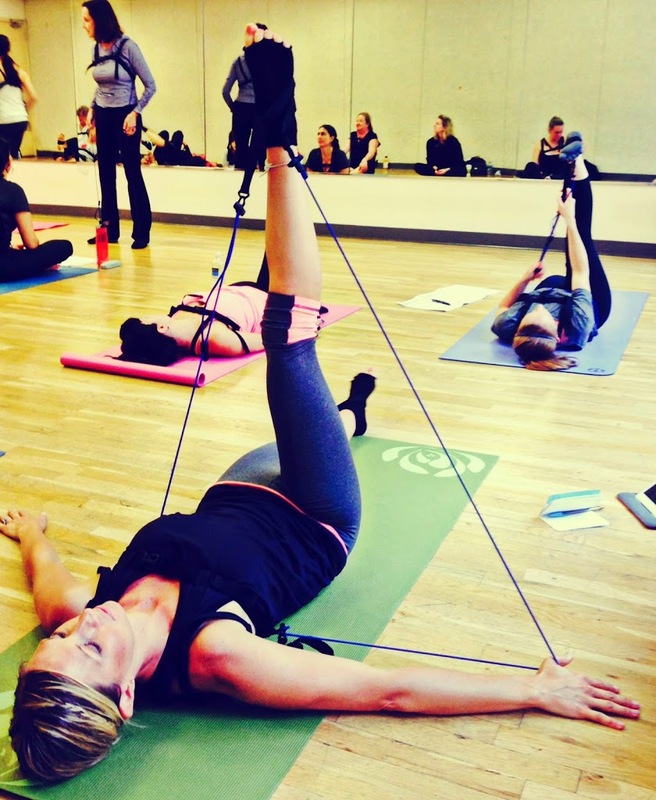 It also activates the stabilizer muscles around your ankles, knees, and hips so they are support and strengthened. It’s easy and it’s smart! 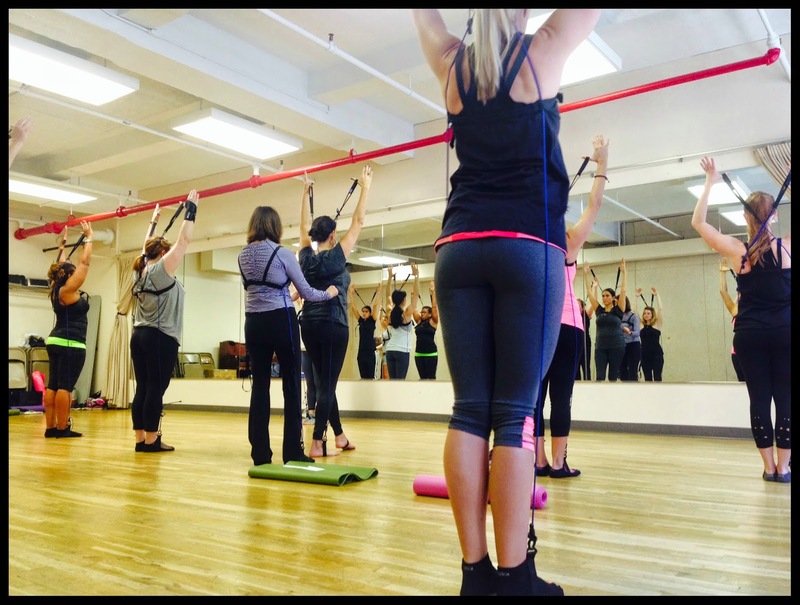 Look for the NEW Bone Up™ TYE4 classes coming to the Nashville area in 2016! Bone Up is a safe and beneficial class designed specifically to those individuals with Osteoporosis, Osteopina, or any condition which limits spinal flexion in exercise. Subscribe to my YOUTUBE channel for TYE4 workouts and ideas. 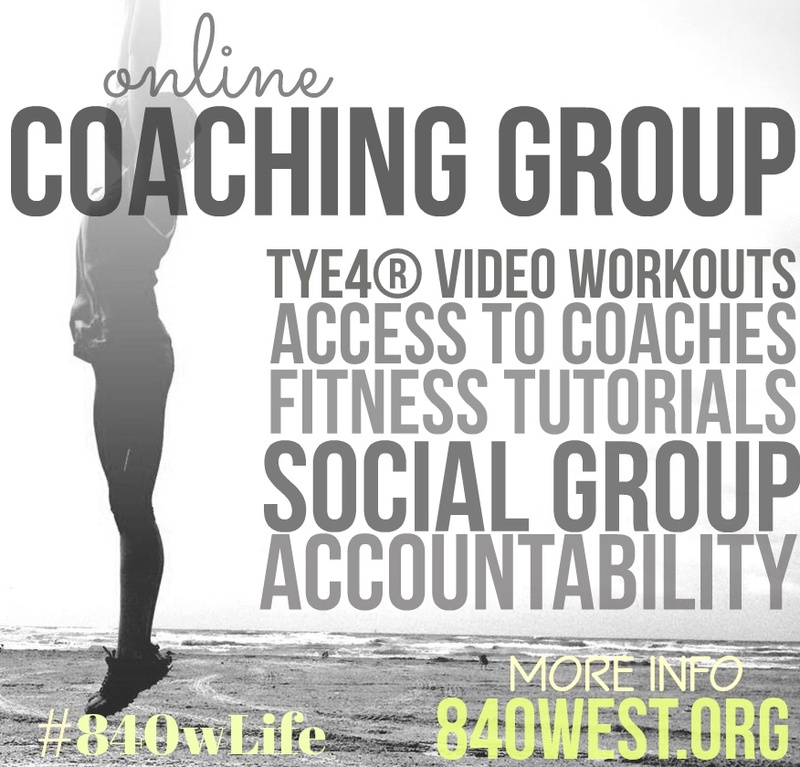 Join the TYE4 COACHING GROUP for content and support! This entry was posted in chiropractic, core exercise, Exercise, Fitness, Nashville, New York, News, pilates, Tye4, TYE4® and tagged at home workouts, dance, Murfreesboro, Nashville, NBA, New York City Ballet, online coaching group, osteopina, osteoporosis, physical therapy, pilates, Tennessee, Tye4, Washington Wizards, workout videos, YMCA on December 26, 2015 by admin. This entry was posted in core exercise, Exercise, Fitness, pilates, pilates video, Tye4, TYE4®, workout video on December 5, 2014 by admin. 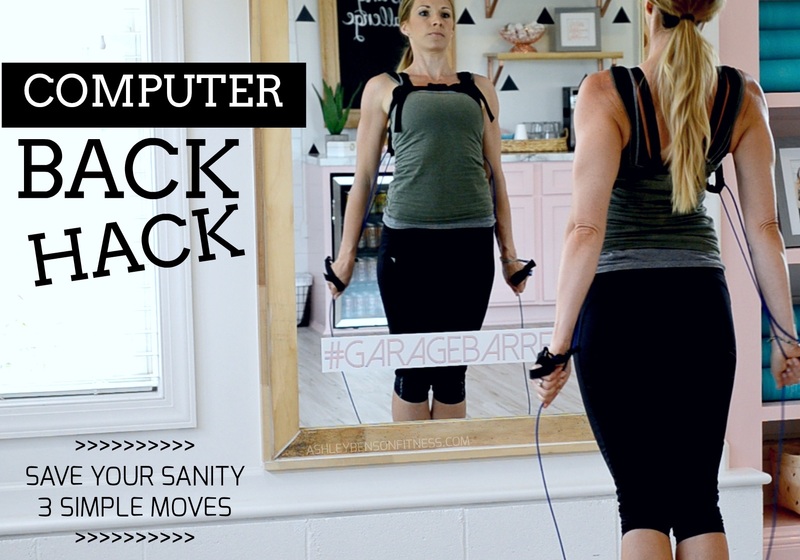 Join our Online Coaching Group ($10/month) and get more workout videos, coaching, encouragement and a fun social online space to connect with others in this game to be more healthy and fit! Visit tye4fitness.com for more info!! This entry was posted in Exercise, Fitness, Nashville, New York, pilates, TYE4®, Video, workout on October 29, 2014 by admin. For all my running friends… I’m pulling this out of my archives. Take a look at my guest post HERE on the FitMark blog. 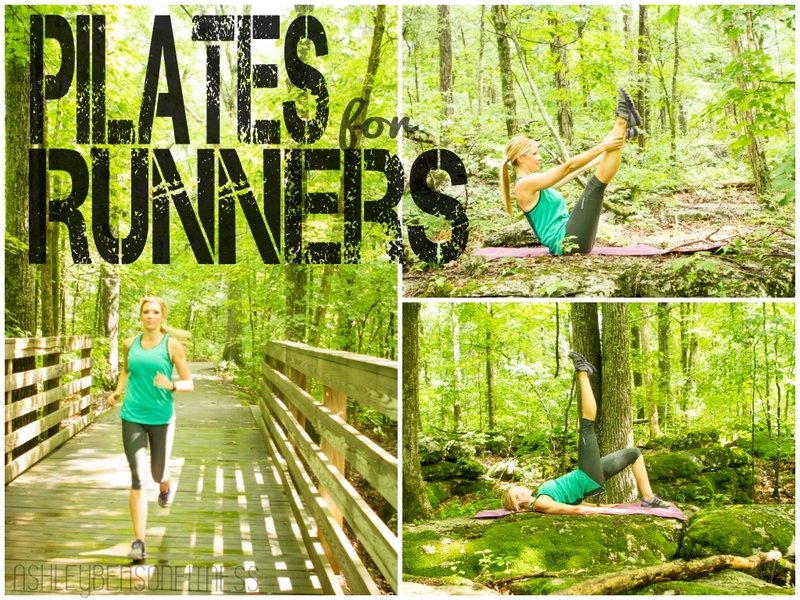 See how even just one Pilates session can improve your overall run! And for even more flexibility, mobility and strength, add the new Tye4® wearable resistance system from TheMethod Pilates to your Pilates workout. It’s like a Pilates reformer that you wear! Totally rocks! 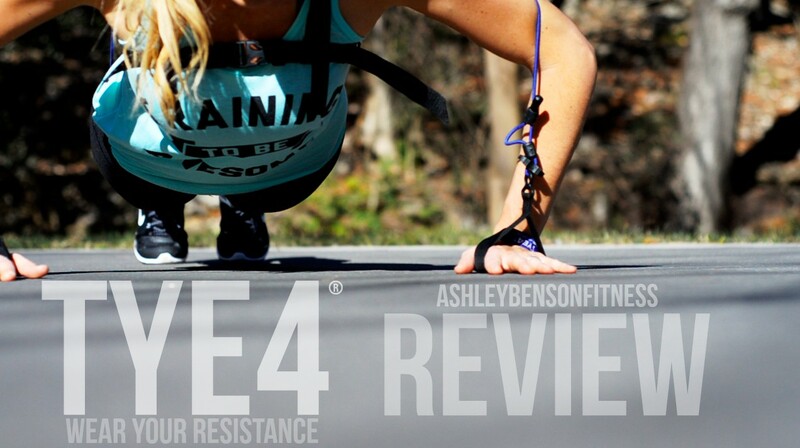 Check out more on Tye4 here. This entry was posted in Fitness, Product Reviews, TYE4® and tagged beach vacation, Core, Exercise, fitness program, instructor, Nike review, Nike shoes, personal trainer, pilates, product review, review, running, running shoes, strength and conditioning, stretching, train for marathon, Tye4 on August 27, 2014 by admin. 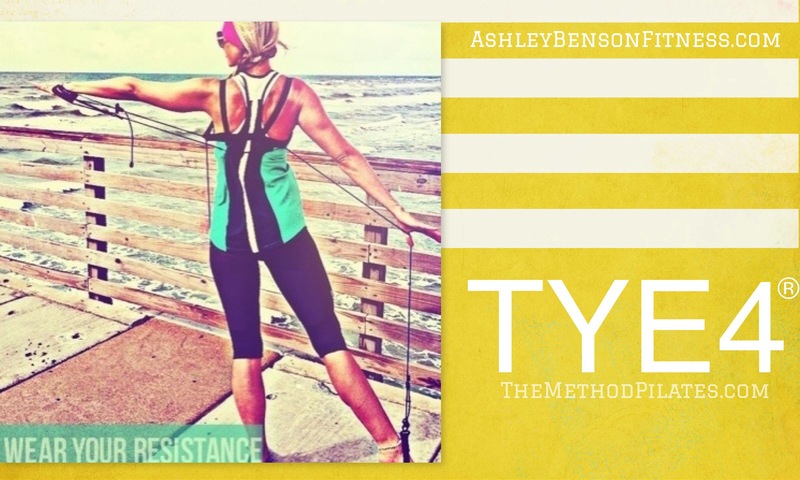 As you know, I’m kinda obsessed with the NEW TYE4® wearable system from TheMethod Pilates. It is amazing for spine, hip & shoulder mobility, strengthening stabilizers, improving balance & coordination, and building overall strength and tone. It can be used while doing lots and lots of different types of exercise. Today I’m talking about TYE4 and FEET! SOCK FEET… While practicing Pilates, for example, you will want to kick off your shoes. Choose a non-slip sock like ToeSox or something similar. Tye4 should NOT be done barefooted for a few reasons. During certain movements, the foot strap will slip and distract from the movement. It can also irritate the foot, so find a cute pair of sock and wear them proud! This entry was posted in Fitness, Product Reviews, TYE4® and tagged Barre, best running shoes, dance, Fleet Feet, flexibility training, Nike Free Shoes, pilates, product review, running, running shoes, sports training, ToeSox, trail shoes, walking shoes on July 15, 2014 by admin. 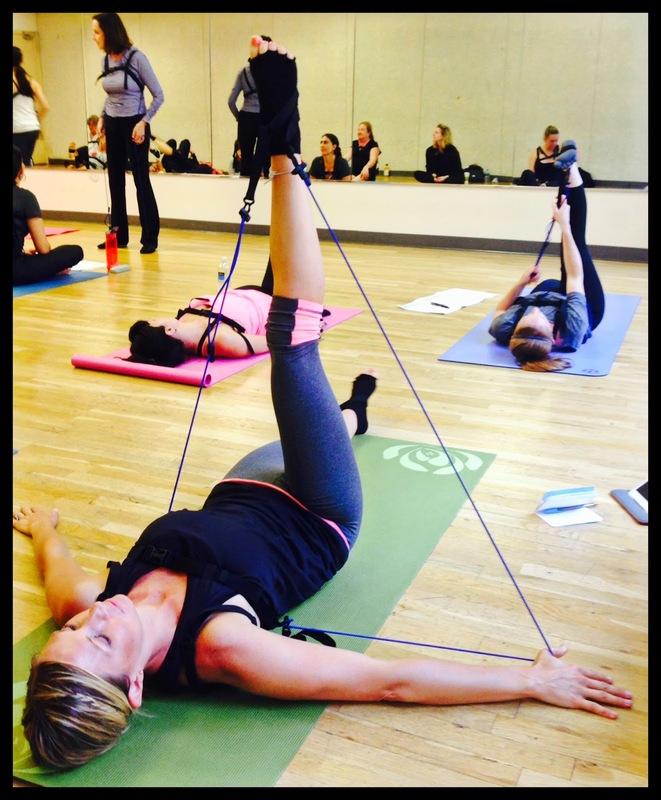 For this class, we are using the NEW Tye4 system from TheMethod Pilates. We wear a harness that has bungees that attach to the feet and hands. It allows us to use assistance when needed, as well as resistance. to sign up. We have limited spots, so don’t wait! Bring a mat and your A-GAME. Arrive early to get fitted in the Tye4. It only takes a few minutes. I’ll provide the water and the workout! If you want to purchase a Tye4 ($80), let me know and I’ll have one for you. 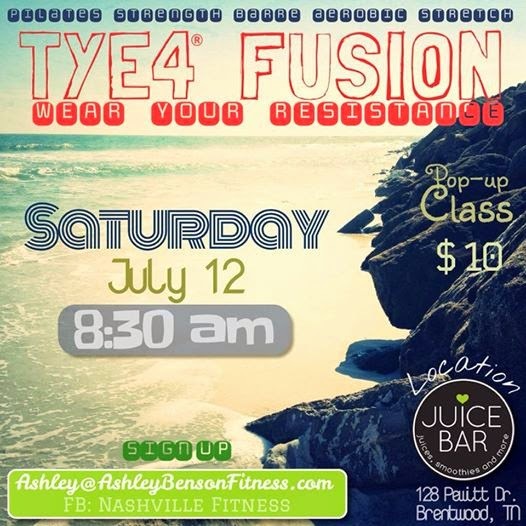 This entry was posted in Fitness, Nashville, TYE4® and tagged Tye4 on July 10, 2014 by admin.